A bathroom is one of the areas in our house that needs the most ventilation. The constant use of water in our showers and faucets makes the bathroom prone to moisture and humidity. Too much moisture can be a breeding ground for mould, mildew, and bacteria. These can result to expensive repairs and big health problems. Bathrooms are also prone to lingering bad odour. Fortunately, proper ventilation can make your bathroom dry and free from bad smells. Proper home ventilation is important because it enables air to travel in and out of your bathroom. It is also essential to lessen the moisture retention. Accumulation of water in your bathroom can result in the breakdown of furniture and bathroom fixtures. For other rooms in the house, natural ventilation such as windows may be sufficient. However, the windows of your bathroom may not be enough to keep moisture out. Bathrooms are more susceptible to excessive condensation which is why it needs an additional ventilation system. We talked to our friends at Global Home Solutions and they suggested the following bathroom ventilation options. A bathroom exhaust fan is effective in the exhausting moist air out of the bathroom through a motor-powered fan. There are some factors to consider in deciding which type of fan is suitable for your bathroom. First, you need to determine the size of your bathroom to know what size of exhaust fan to buy. Next, you need to determine what noise level you can handle in your bathroom. Place your bathroom fan near the shower area where humidity is often the highest. This fan is mounted inline, meaning it is not installed directly on the ceiling. Instead, it is mounted on the inside of the attic. Because of this, an inline fan is less noisy than the other exhaust fan options. This is a fan that is suspended on the ceiling and powered by electricity. It expels the stale air from the bathroom by pulling the air up through the ductwork and through the roof or outside the house. This fan is installed directly on the wall of your bathroom. Having a wall-mounted fan in your bathroom gives you a number of options. They can be made to oscillate, bend, or be one-directional. It is an energy efficient and space saving exhaust fan option. 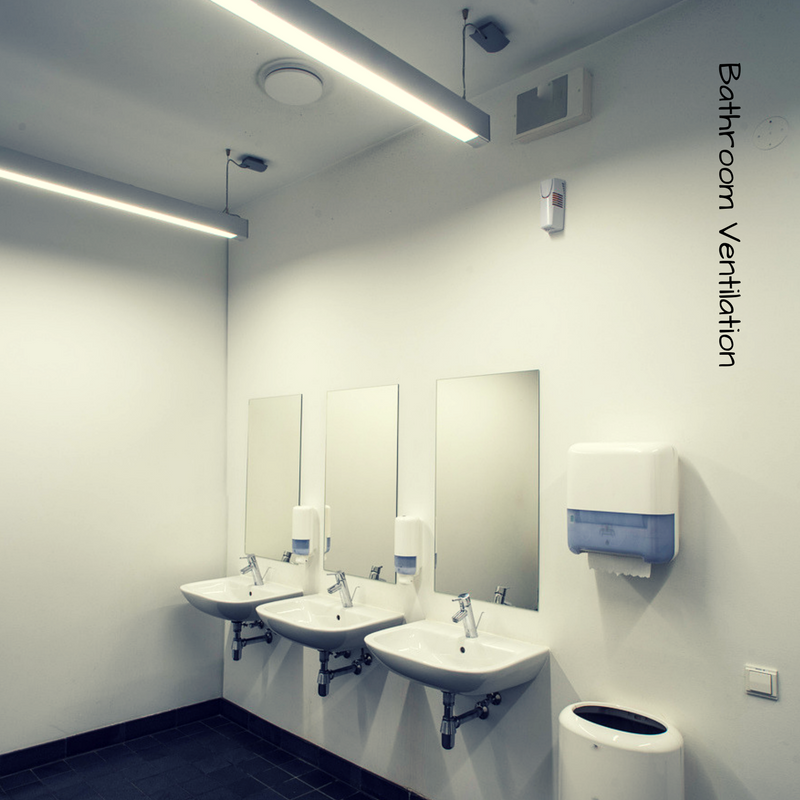 A bathroom vent heater is a combination unit that is effective not only in keeping your bathroom warm but also in preventing the growth of mould and mildew. A bathroom heater is especially useful during the winter months. It has a blower which helps remove the moisture from the air while using an infrared lamp to heat your bathroom. Your entire home also needs to benefit from a reliable and well-trusted home ventilation system. Before you install a ventilation system, make sure that your house has no leaking pipes or roof. Check your house for flooded areas or areas that have trapped moisture. After finishing repairs, you can install a reliable home ventilation system like Ventis Home Ventilation. Ventis Home Ventilation uses a medical grade filter to pull the drier air from your roof space. The system is effective in filtering out mould spores, allergen, and pollen. Installing the Ventis Home Ventilation system will be an investment worth your money because it makes your home drier and healthier for your family. Contact Global Home Solutions at 1300 61 61 69 and talk to their staff about the benefits of your ventilation products.